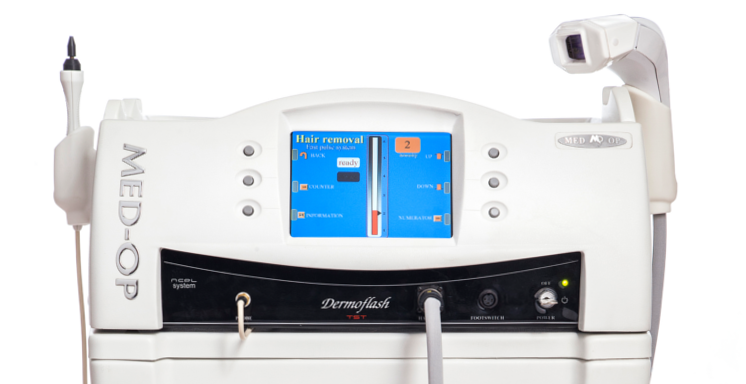 treatment purposes; a Thermolysis unit (needle application) and a soft laser. The absence of gels in treatments give the skin possibility to breathe more easily during treatment procedures, notably minimizing discomfort. are available for fast treatment of larger surfaces. rate available in the industry.